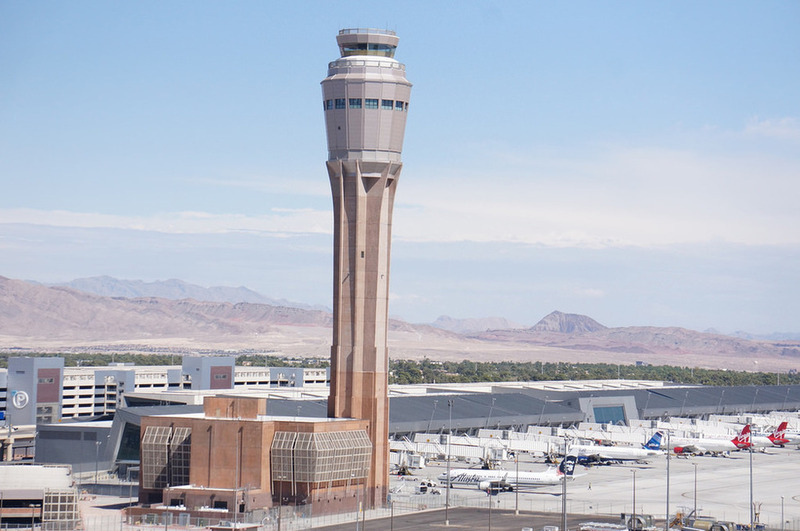 BREAKING NEWS – Las Vegas, Nevada – Federal and airport authorities said they are investigating why an air traffic controller became incapacitated and went silent while working an evening alone in the tower at busy McCarran International Airport in Las Vegas. For about 40 minutes a female controller slurred her words while communicating with 29 pilots in the air and on the runways of McCarran International Airport before apparently losing consciousness. The FAA said they play on interviewing her this week, along with the control tower’s night shift bartender.